Combining three villages, Essex Village, Centerbrook and Ivoryton; Essex, CT is one of the most scenic and architecturally stunning towns in all of New England. Located right on the banks of the Connecticut River between North Cove and South Cove, Essex is a delightful and charming town with great opportunities for homeowners, boat owners and people looking to open a new business. If you have your sights set on Essex for a new home or commercial enterprise, speak with an agent at Petruzelo Insurance so you get all the facts and information you need to make informed decisions regarding your insurance coverage. Due to its location on the Connecticut River, people who enjoy sail and motor boats find Essex to be an ideal location for their watercraft. Only a few miles from Long Island Sound and famous summer destinations including Block Island and Fisher's Island having a boat in Essex is almost a requirement. If you have plans to keep a boat in either North Cove or South Cove, make sure you have boaters insurance that takes into account your specific vessel and the components of it. By speaking with an agent at Petruzelo Insurance, you'll get the information you need to ensure your boat is covered properly so you can enjoy sailing instead of worrying about risks. 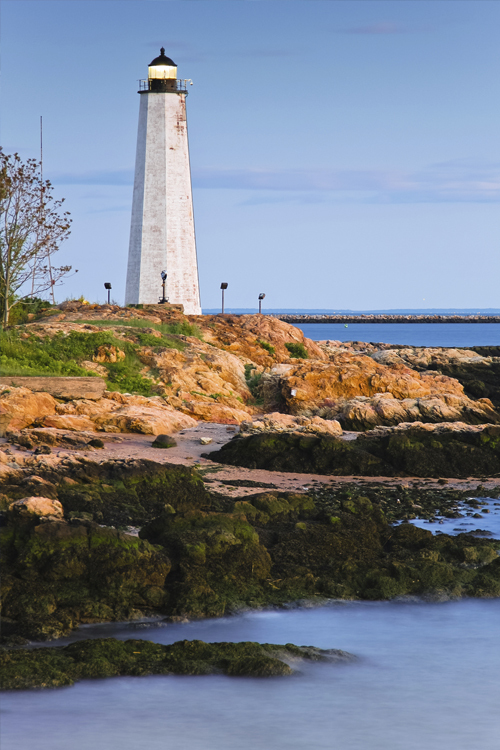 Since Essex is one of the better known towns in Connecticut, it is a tourist attraction and many people opt to open a business in the town to take advantage of the constant flow of visitors. From restaurants and gift shops to marine supply stores and antique dealerships, Essex has tremendous opportunities for entrepreneurs looking to cash in on this thriving market. If you plan to operate a business in Essex, speak with a representative at Petruzelo Insurance so you can get all the information you need regarding workers compensation, commercial property, general liability and business interruption coverage.